Gili Nuts and Bolts Building Sets Only $16.50! Awesome gift for your little builders! The Gili Nuts and Bolts Building Sets is marked down to only $16.50 right now on Amazon! (Reg $32.99) THis is a Lightning Deal, though, so you’ll have to act FAST! A power drill toy and screws come with this 274-piece set. 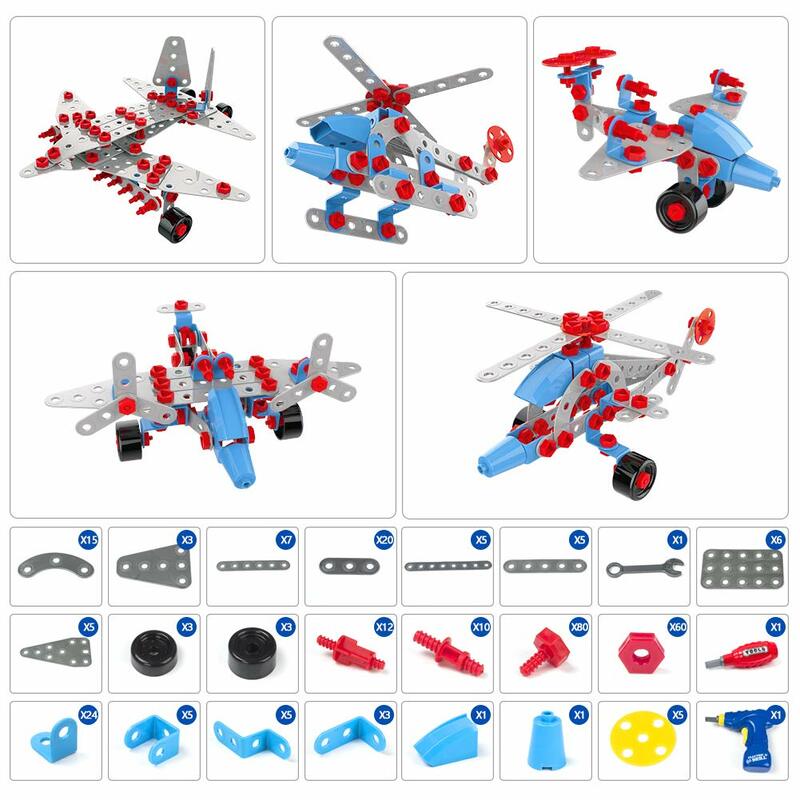 It allows kids to build 5 different airplane models follow the easy-to-follow manual (included) or create new models according to their imagination. Electric drill requires 2 AA batteries (not included).